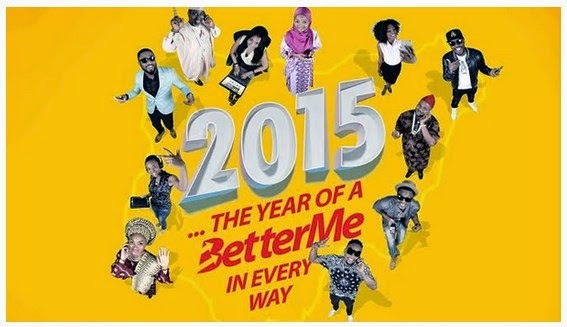 MTN Nigeria started the year 2015 on a high note as they quickly introduced the MTN Better Me Bundle to enable their subscribers get more value for less in the new year. This MTN Better Me Bundle offers subscribers great savings on National calls, SMS and data. And it comes in three(3) great options to choose from. NB: National Minutes/SMS means you can call/Text ANY network in Nigeria. The Subscription codes for the MTN Better Me Bundle offer is in the table below. To subscribe for any of the MTN Better Me Bundles in the table above, simply dial the corresponding USSD code on the table. For example to subscribe for the MTN Better Me Daily Package Offer, Dial *123*4*1*1#. That's all! I hope this was helpful, take few seconds to share it with friends. Your comments and observations are highly welcomed in the comments section below this post. Nice one, it's like mtn is the only network in Nigeria that cares these days. Glo and Airtel are just so selfish in their plans.